Jon Jones leads a roster of light heavyweights looking to bloody each other up. 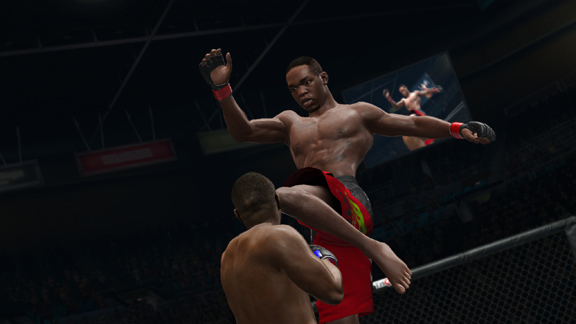 THQ’s “UFC Undisputed 3” is one of the most-anticipated fighting games of 2012. 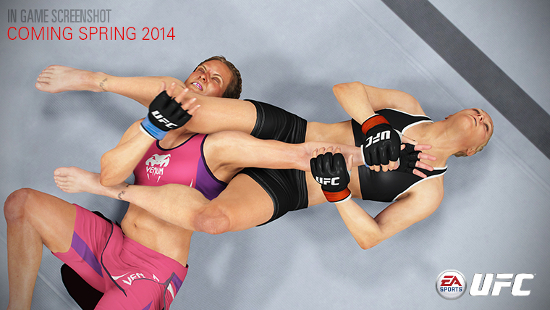 And while we can’t wait to jump into the octagon and pound a few polygons into a bloody pulp, we do have some news that will excite fight fans as they wait for the game’s January release. And by news, I’m talking about the game’s roster. 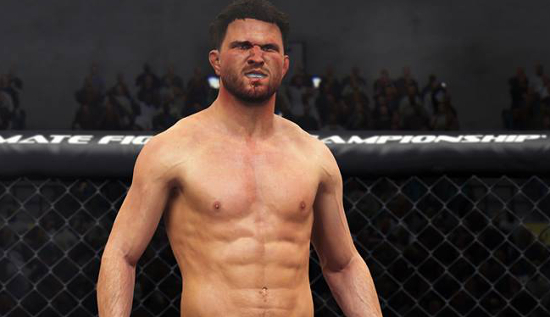 That’s right, ESPN’s Gamer Blog is here with the exclusive roster reveal, as we will break things down division by division starting with Jon Jones and the light heavyweights. And while Jones was disappointed with his character in past games, this year “Bones” has the reach (and all new strikes!) to devastate opponents, including the right back fist. 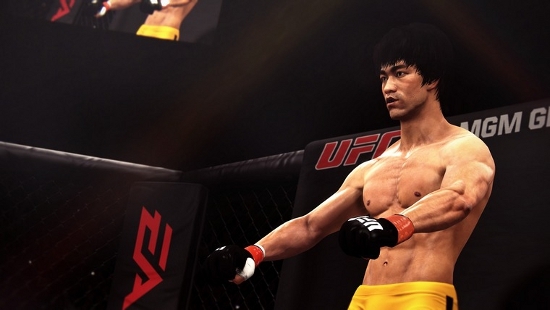 You’ll also find the likes of Lyoto Machida, complete with his patented front kick, and Antonio Rogerio Nogueira making fools tap with the Anaconda Choke. Throughout September a vote was held for which fighter would adorn the cover of UFC Undisputed 3. Five current title holders were candidates – Frankie Edgar, Georges St-Pierre, Anderson Silva, Jon Jones, and Cain Velasquez. 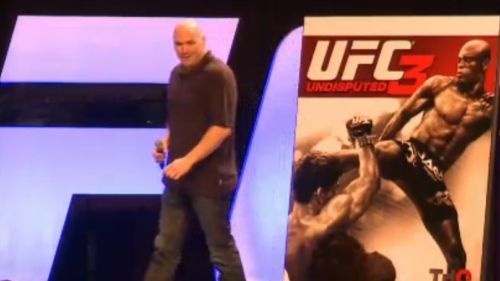 Today at the UFC Fan Expo president Dana White announced that Silva won the vote. Anderson Silva is the current middleweight champion with a career record of 31-4 and has not lost since joining the UFC in 2006 (a streak of 14 fights). He is also a veteran of Pride – which makes its debut as a mode in the game this year. The Brazilian’s next title defense is not yet scheduled but won’t come until early 2012 – possibly facing the winner of the recent Chael Sonnen vs Brian Stann bout, in which Chael Sonnen won. UFC Undisputed 3 is slated to release in January.